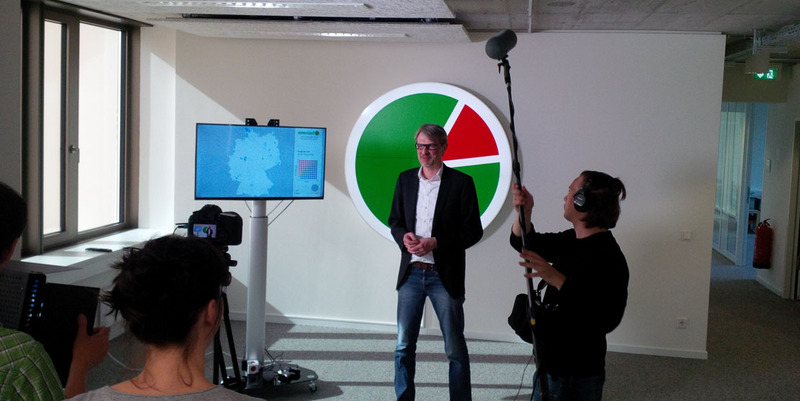 Kassel-based enercast GmbH provides their customers with power forecasts for wind farms and solar energy plants. The reliable and precise forecasts facilitate the feeding of intermittent electricity production from renewable energy systems into the electricity grids. The company has now secured the financing of its rapid expansion. Under the leadership of Innogy Venture Capital, the investors made additional capital commitments in the low single-digit million euro range. 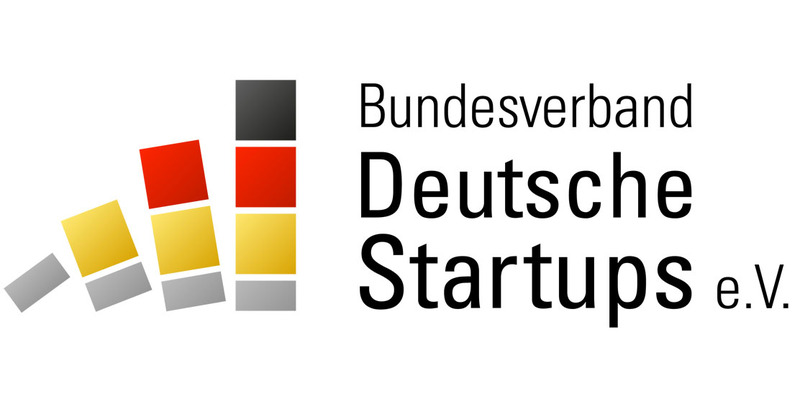 Thomas Landgraf, CEO of enercast GmbH, commented: “We are delighted about the successful closing of the financing round and the trust of our investors. The sales team led by our CSO Philipp Rinder will continue to drive enercast’s growth on the basis of our excellent forecast quality and accelerate the entry into the US market”. Crispin Leick, Managing Director of Innogy Venture Capital, said: “enercast has met all our expectations concerning technology leadership and growth since our initial investment. The enercast team, led by the founders Thomas Landgraf and Bernd Kratz, has succeeded in moving to the top league of power forecast providers for renewable energies. Accurate and reliable forecasts are indispensable for the integration of green power into the grids and markets. Our commitment as lead investor of enercast gives us a chance to contribute both our financial resources as well as our network and knowledge of the energy markets. We are very much looking forward to a continuing close collaboration and the future development of enercast”. Speaking for High-Tech Gruenderfonds, Markus Kressmann, Investment Director, added: “enercast’s clear focus on power forecasts for renewable energies and the SaaS business model (Software as a Service) are success factors that convinced enercast customers as well as us”.